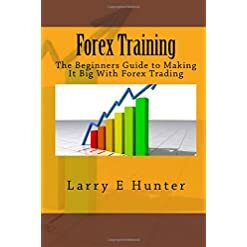 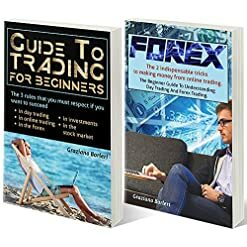 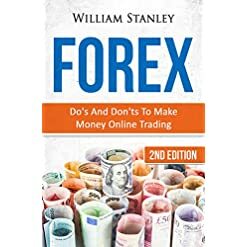 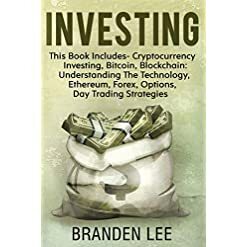 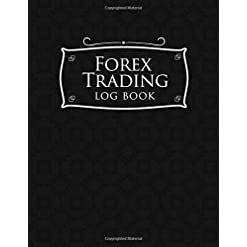 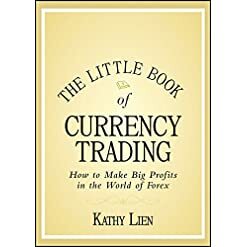 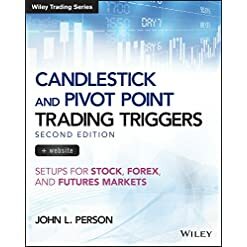 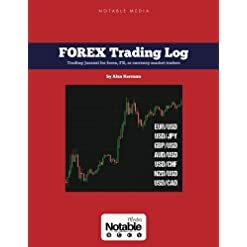 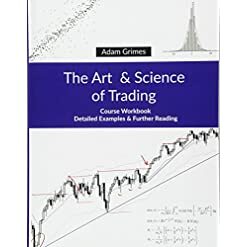 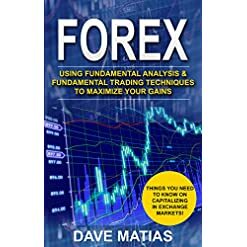 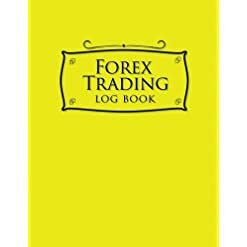 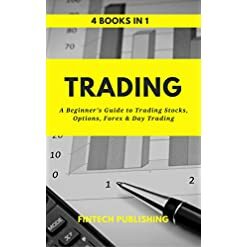 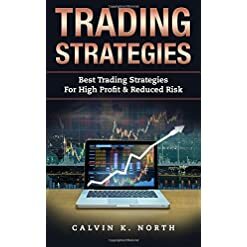 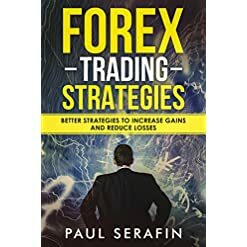 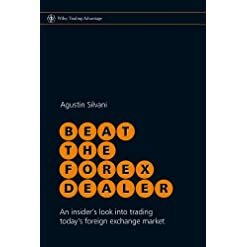 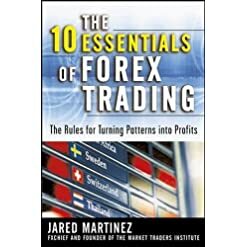 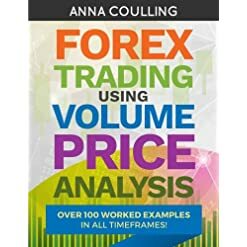 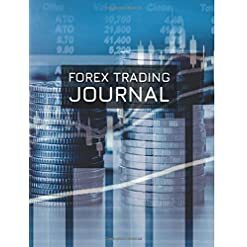 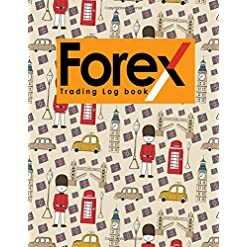 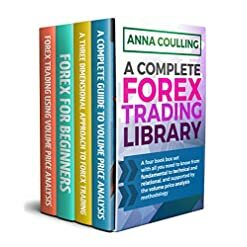 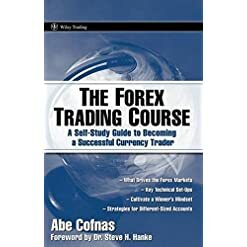 FOREX – GUIDE TO TRADING FOR BEGINNERS: Collection of two books: 1° “FOREX” – 2° “GUIDE TO TRADING FOR BEGINNERS”. 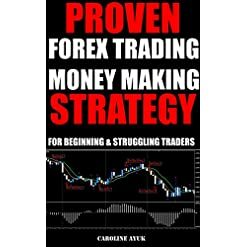 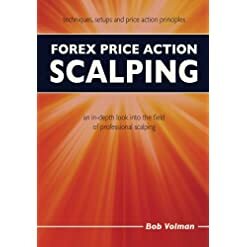 The indispensable tricks to making money from Day trading, Forex Trading. 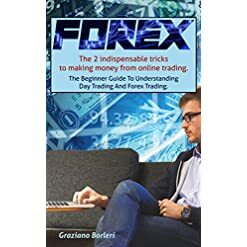 Forex: The 2 indispensable tricks to making money from online trading. 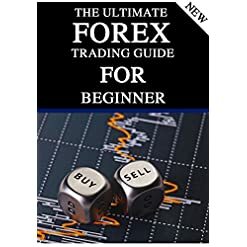 To beginners Guide to Understanding Day Trading And Forex Trading.